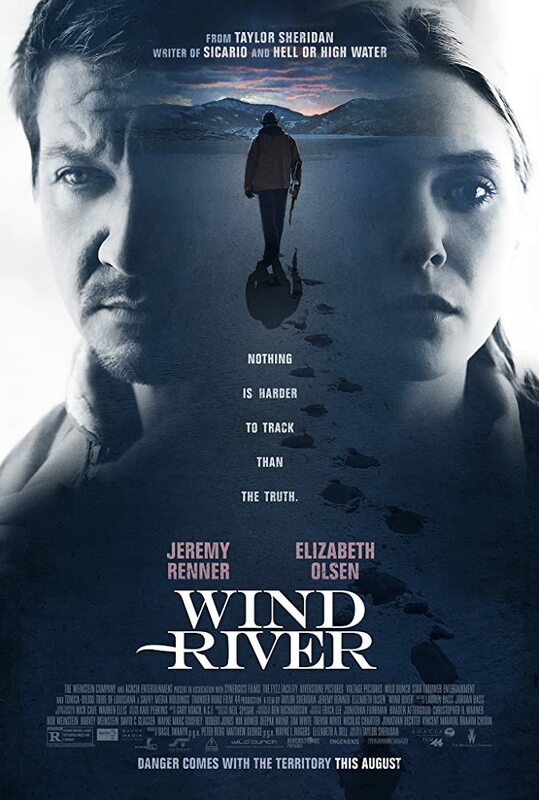 A harsh, wintry beauty pervades “Wind River,” in this sturdily effective thriller, Jeremy Renner plays Cory, a U.S. Fish and Wildlife Service tracker whose job is to quickly dispatch the wolves and mountain lions that kill livestock on the Wind River Indian reservation in Wyoming. As an outdoorsman well versed in tracking, observing and knowing precisely which shot to take, Cory puts his skills to unexpected use when he finds the body of an 18-year-old native girl (Kelsey Asbille) dead and frozen on an isolated reservation snowfield. Because the circumstances are suspicious, the tribal police chief (played by Graham Greene) calls the FBI, which sends a rookie agent from Las Vegas named Jane (Elizabeth Olsen) to the scene.